500mm or 600mm f/4.0 lens & hood. Other lens+hood combos up to 25" (64 cm) long. 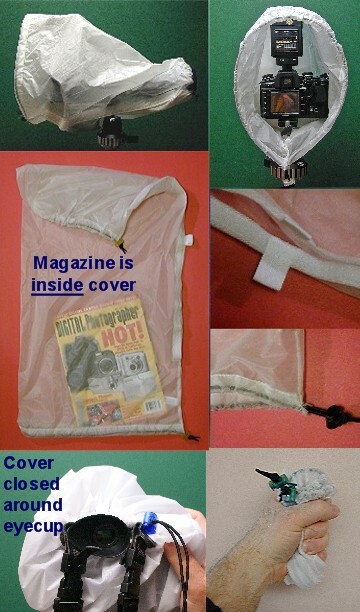 You can use this cover in WHITE with lens+hood combos up to 21" (53 cm) long. UNIVERSAL CAMO -�Click here for size recommendations and ordering.